Get moving with Zumba, the most awesome workout ever! 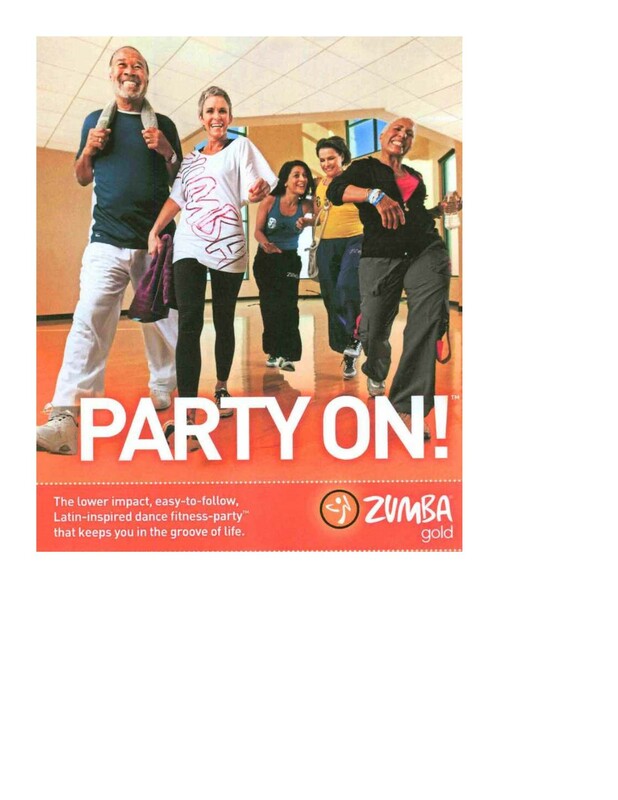 You can dance to great music and have a ton of fun while getting the exercise your body needs. Please be advised that the class has been modified for Mature Adults (55+).